PET has good barrier properties against oxygen and carbon dioxide. 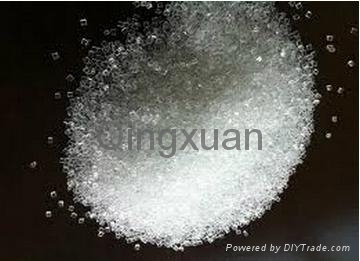 Therefore, it is utilized in bottles for mineral water. Other applications include food trays for oven use, roasting bags, audio/video tapes as well as mechanical components. 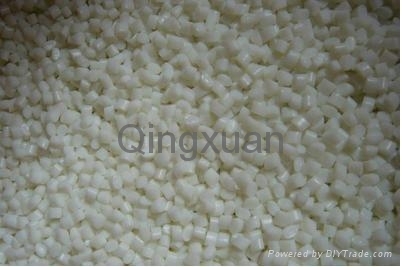 PET exists both as an amorphous (transparent) and as a semi-crystalline (opaque and white) thermoplastic material. Generally, it has good resistance to mineral oils, solvents and acids but not to bases. 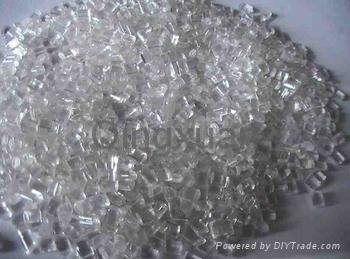 The semi-crystalline PET has good strength, ductility, stiffness and hardness. The amorphous PET has better ductility but less stiffness and hardness. Yanxiang building Floor 7, No.20 Dawei Road, Lixia District, Jinan City, Shandong Province, China.